Red wine, chocolate, grass! These are all stains that we all dread in our laundry. However, Biz® has your back when it comes to stain fighting! 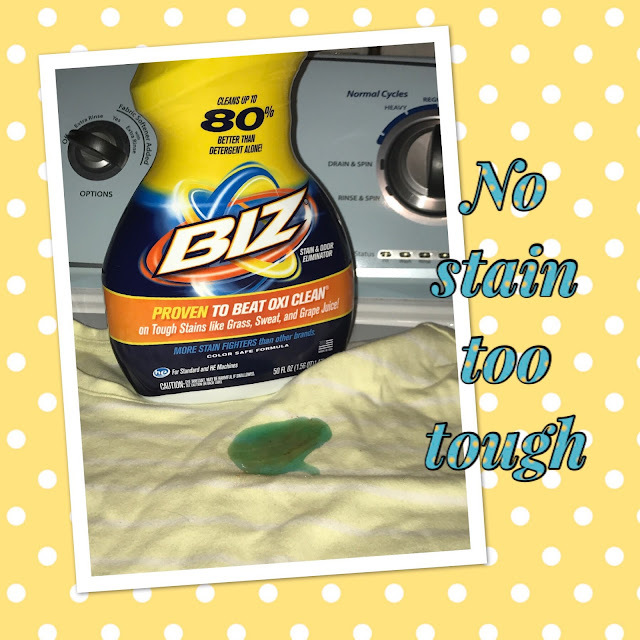 Biz® is designed to be tough on tough on stains. It has more stain fighting ingredients than any other brand Let's face it, different stains need different ingredients to get rid of them. 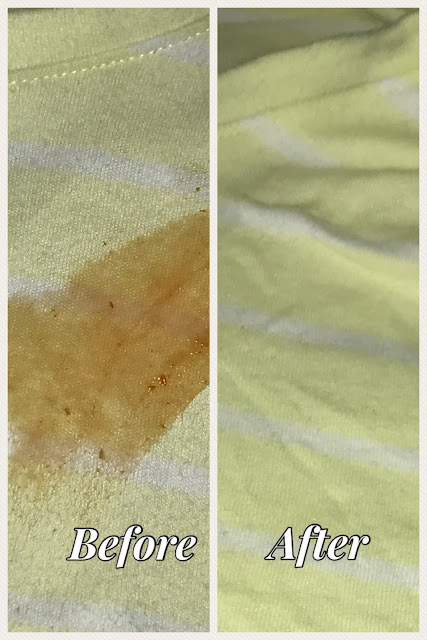 There is no one single ingredient that can get every stain out! BIZ® doesn't cut corners like traditional detergents. Biz® has more stain fighters than other brands. That's why it works better than the rest. Check out this Stain fighting chart of Biz®'s ingredients and the types of stains it fights! 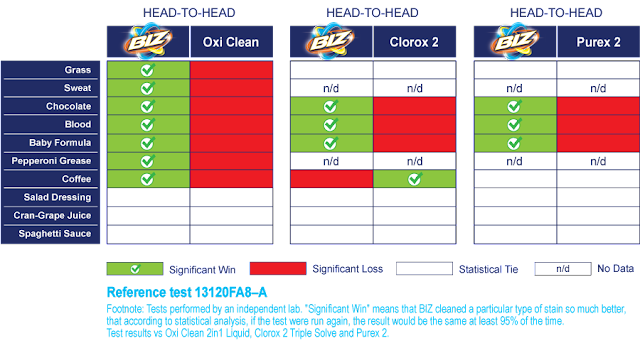 Want to know how your detergent stands up against Biz®? Check out this comparison chart! Biz® works hard on every type of stain with it's powerful ingredients. They are the only brand with Enzamix™, a unique blend of enzymes designed to quickly dissolve bacteria causing stains and odors from grass, sweat, blood and more. Check out the stain tests that Biz® conducted. See how they stood up to other leading detergents! They took the top tough stains and washed them and compared them to their competitor. Need help with tough stains? Check out these smart tips from Biz®! Did you know that you can use Biz® in any type of washing machine with a minor adjustment? You can visit the Biz® Video Gallery for more tips on stain fighting! We know that Biz® works hard on laundry, but did you know that it also does great jobs around the house as well? Use it in your tub and shower to clean and deodorize it. Use it on soap scum, tile, floors, grout, sinks, diaper pails, toilets, etc. Biz® works great on decks and patios! You can use it to clean outdoor furniture, vinyl siding, awnings, coolers and more! Be sure to follow all of the directions properly when using Biz® to get the best results! Disclosure: I am a Biz Ambassador and received product and compensation for my post.